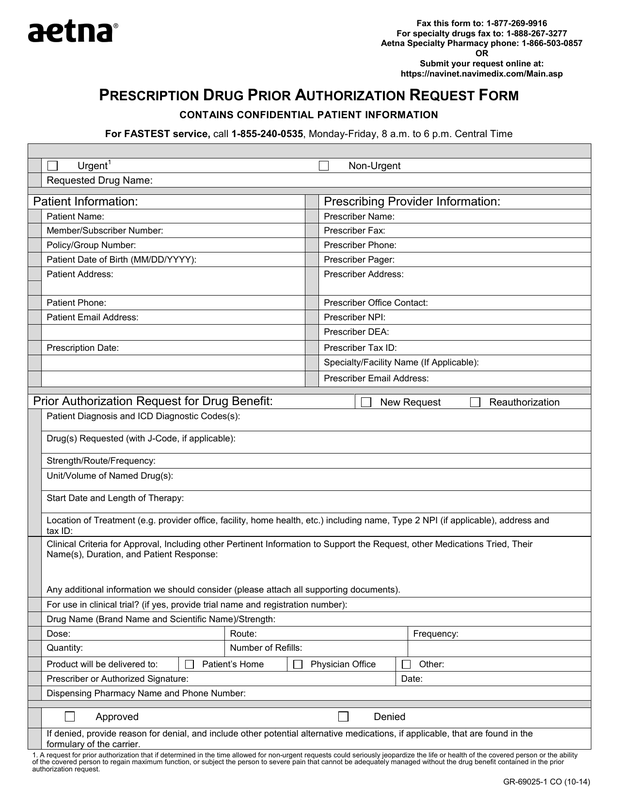 Download the AETNA Prescription Drug Authorization Request Form that has been created for prescribers to make it possible for Doctors to assist with medication to be sent to patients by mail. 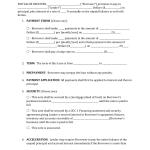 Prescribers would simply fill in the form and fax it to AETNA. 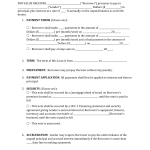 If denied, provide reason for denial and include other potential alternative medications, if applicable, that are found in the formulary of the carrier.